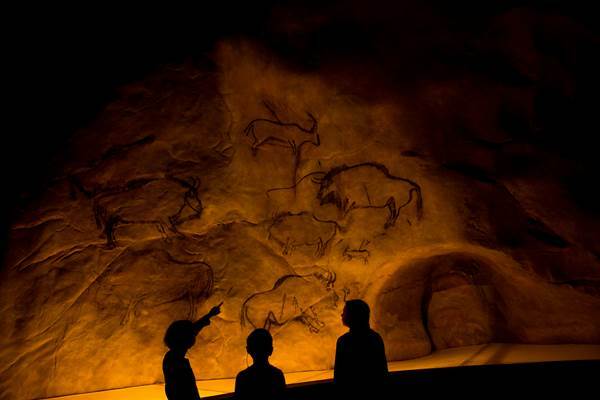 The museographic trail of the Big Workshop, a true interpretation centre, discusses the themes and techniques of cave art and portable art. Penetrate into the dark cavern of the big workshop and discover films, models and facsimiles of the Niaux and Marsoulas caves as you have never seen before. 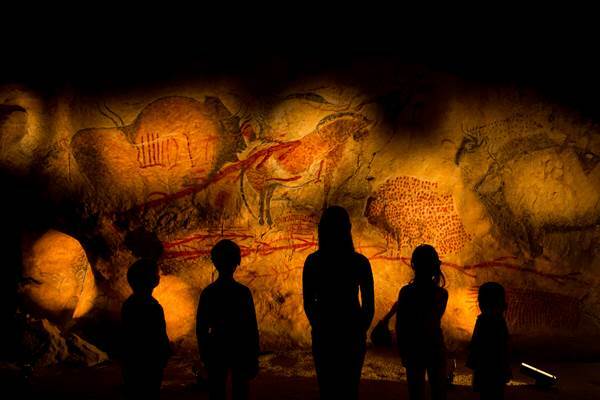 With the explications in the audio-guide you can discover, at your own pace, the riches of France and the Ariege in the Upper Palaeolithic period. Mixing emotions and knowledge, the Big Workshop reveals genuine treasures. NEW 2015 Discover the new film: ‘In the Eyes of the Cro-Magnon’, a retrospective of human life in caves in this period. The audio-guides are available in several languages (French, English, Spanish, Catalan, German and Dutch) and a different guide for children is also on offer.